Insignia has impeccable breeding and is for someone looking for the whole package. He has movement, temperament, and potential all wrapped up in a breathtaking presentation. 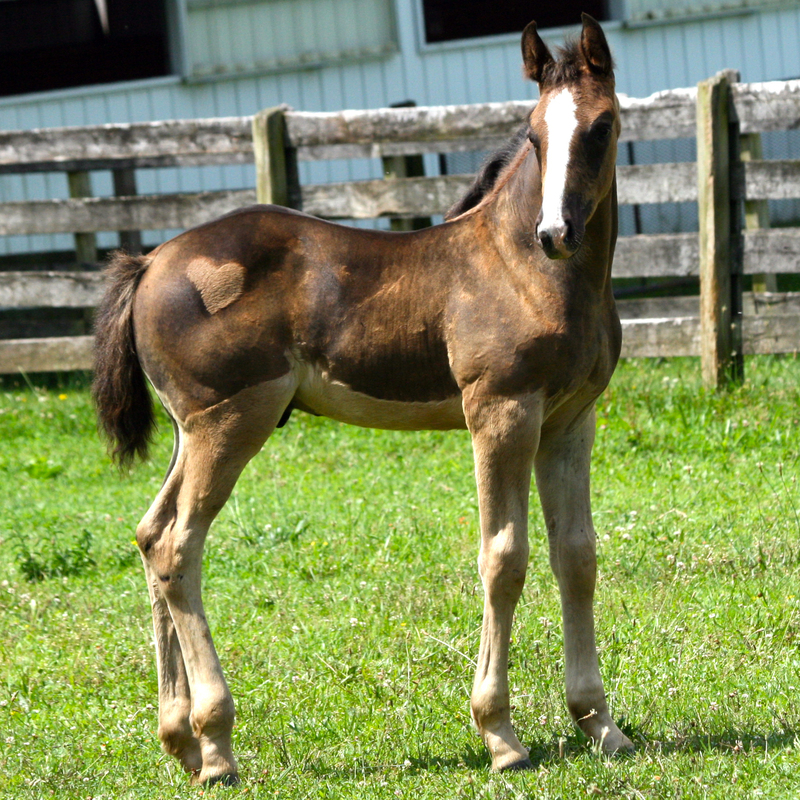 Update: Congratulations to Laurie Ryan from Missouri on the purchase of this handsome colt!